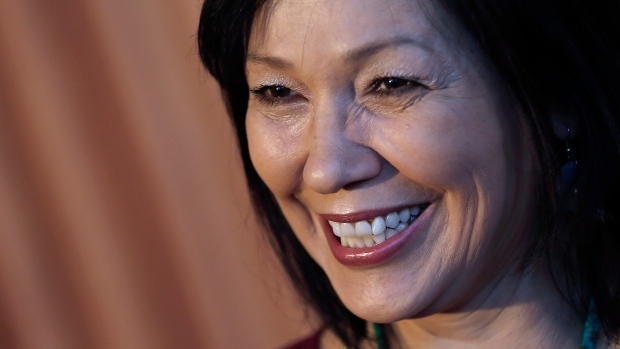 Cree actress, producer and former Liberal MP Tina Keeper has been named the 2017 Woman of the Year by ACTRA, the country's largest union for professional performers. According to ACTRA, the award is "bestowed annually on an ACTRA member who uses her passion to support her fellow female ACTRA members and women within the audiovisual industry as a whole." Past recipients include Shirley Douglas, Tantoo Cardinal, Sandi Ross, Mary Walsh, Jean Freeman, Amanda Tapping and Catherine Joell MacKinnon. 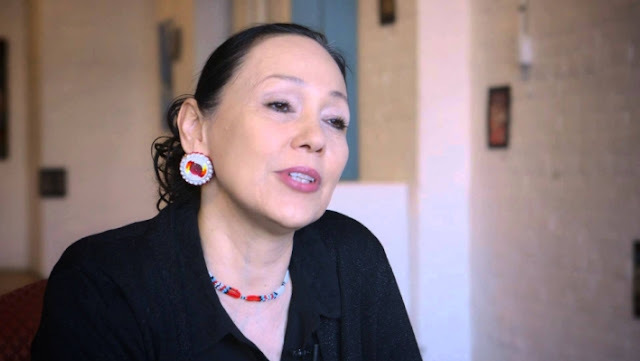 Keeper, a member of the Norway House Cree Nation in northern Manitoba, has been an actor for more than 30 years and is perhaps best known for her role as an RCMP constable in the CBC TV series North of Sixty. In 2006, Keeper was elected as a Liberal Member of Parliament for Manitoba's Churchill riding then went on to serve as the official opposition's critic for public health and Canadian heritage until 2008. Since then, Keeper has served as president of film company Kistikan Pictures and produced the residential school-themed ballet, Going Home Star, and the APTN series, Cashing In. She's also an advocate for Indigenous political and social issues. "As a performer, as an activist, as a community leader Tina Keeper has been an inspiration and a role model," said ACTRA President Ferne Downey in a news release. "We're proud to honour her." Responses to "Indigenous Cree activist Tina Keeper named ACTRA's Woman of the Year"